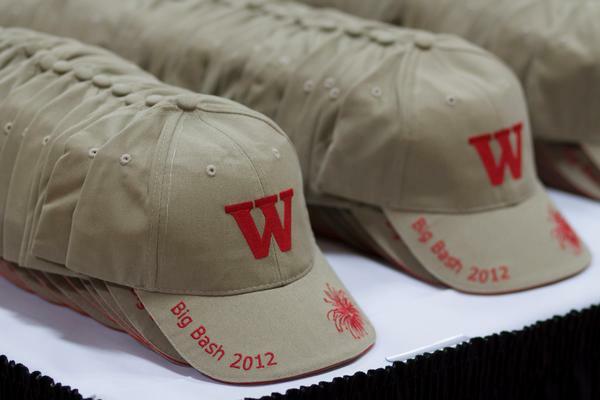 Even moments before registration for the 2012 Big Bash Reunion Weekend had officially opened, Wabash alumni and their families were lined up to get the festivities underway. The College expects more than 350 alumni to return for reunions, including the 50th reunion of the Class of 1962. The Class of 1962 is led by Class Agents Terry Fewell and Tom Feit, as well as Reunion Gift Chair David Downen. According to Tom Runge ’71, Interim Dean for College Advancement, reunion attendance awards could be broken. 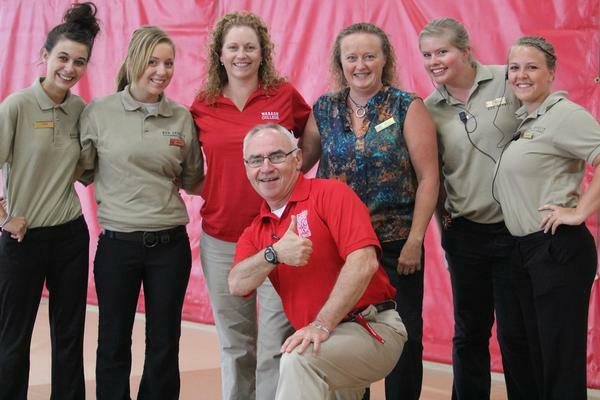 In addition to a strong showing by the 50th reunion class, Runge said he expects records to be set by the Class of 2007 and the Class of 1967. 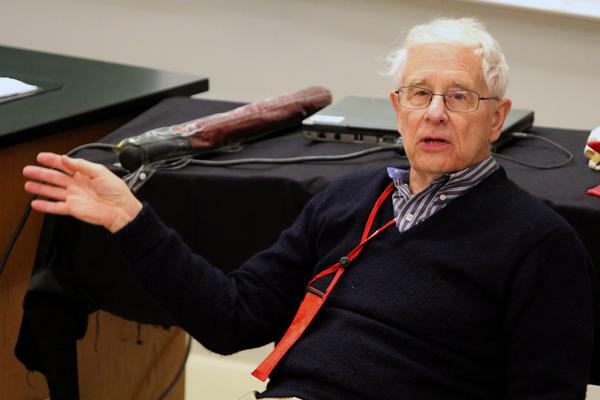 He also said a large group of “Golden Little Giants” — men who graduated more than 50 years ago — is expected to attend. 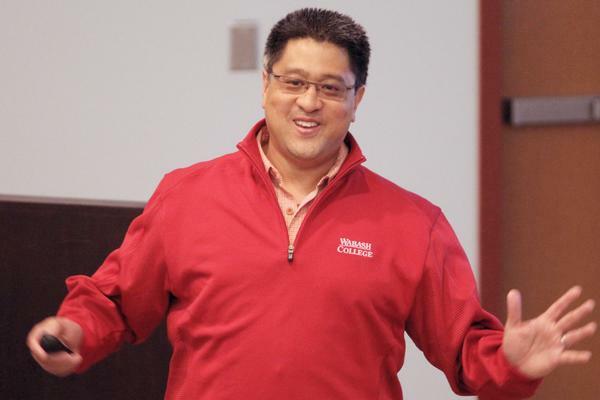 The Wally Wabash Golf Outing begins at 10 a.m. Friday, and shortly after a series of colloquium talks get underway. The colloquies are 45-minute presentations by alumni in reunion classes and this year range from spending retirement in an RV traveling across the country (Class of 1962’s Thiom Feit, Don Hill, Tom Houk, and Larry Ritzenthaler) to what it’s like to migrate from mainstream print journalism to Yahoo news (Ron Recinto ’87). A full schedule of activities is available here. 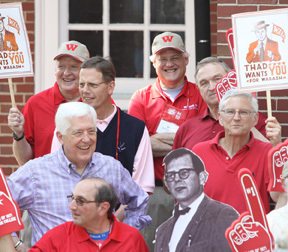 The most exciting event of the weekend is the Alumni Chapel Sing, which takes place on Saturday morning at 11 a.m. That's when each reunion class gets a chance to sing "Old Wabash" on the Chapel steps in front of a panel of Sphinx Club judges. After every class has sung, the entire alumni body takes a turn at singing the best and longest college fight song in America. 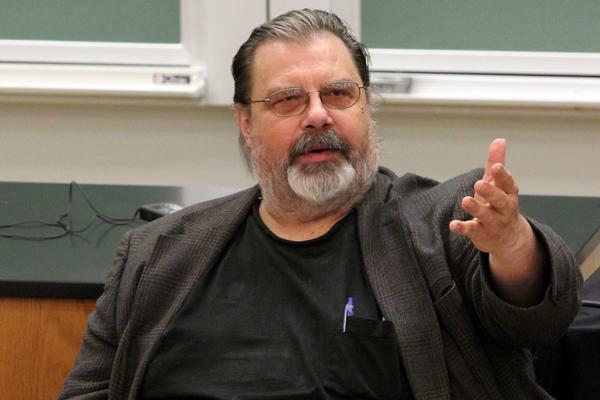 That may make sleeping a little tough for James McQuillan ’72, who while returning for his 40th reunion, asked specifically to sleep in his old student room in Wolcott Hall. The oldest “Golden Little Giant” back for Big Bash is Paul Honon from the Class of 1943. The Class of 1952, celebrating 60 years, also has a big group back, including Andy Andrews, Paul Arnold, Mike Austin, Norm Buktenica, Sam Harrell, Chris Kirages, Tom Klingaman, John Poncher, Bill Reinke, Hugh Smaltz, Ted Steeg, Nick Steele, Jim Thomas, Russ Thrall, and Irmi McKInney, wife of the late Paul McKinney. But the focus of the weekend will be on the Class of 1962, and about 50 members of the class are expected to be on hand. 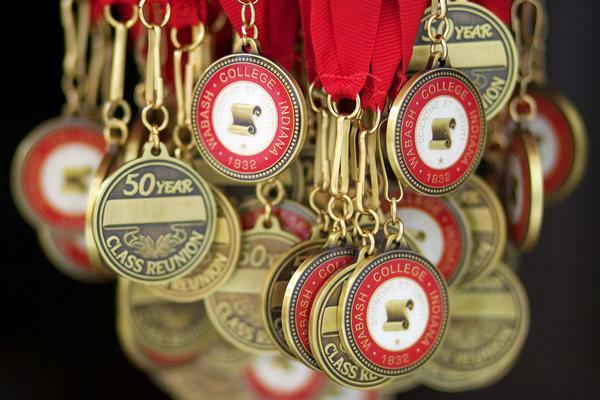 At Friday night’s Big Bash Banquet, each member of the class will be introduced and President Patrick White will present each man with his 50th reunion medallion. Near the end of the night, Downen, Fewell, and Feit will present the 50th reunion class gift, which could reach as high as $3 million.